Can we beat last years collection? 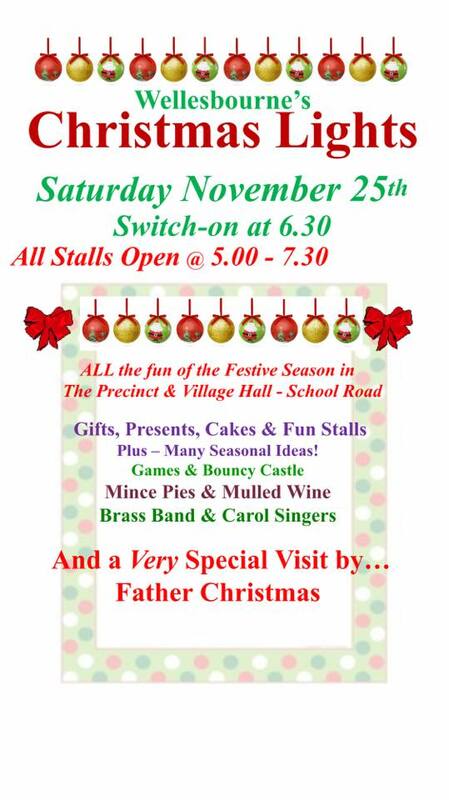 Come and enjoy the christmas lights switch on in Wellesbourne. 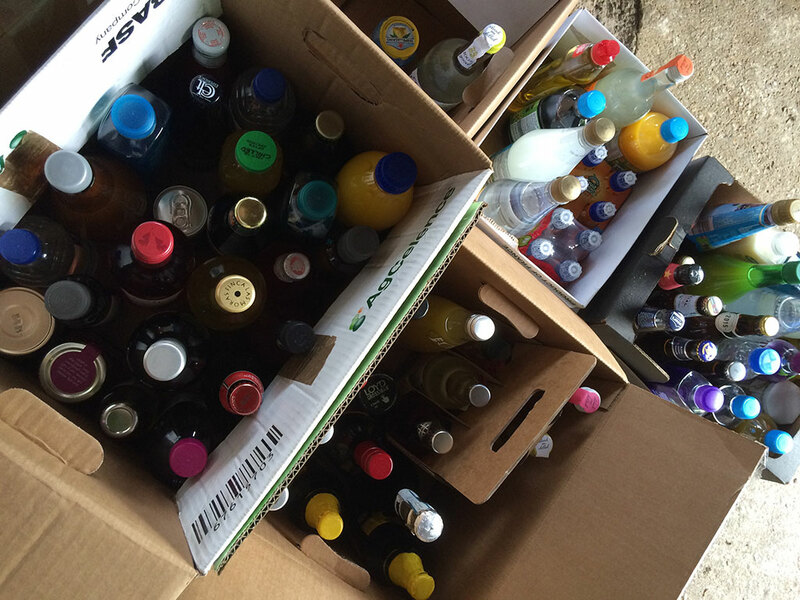 Any donation of bottles for the stall in November would be very much appreciated. Please call Rebecca on 01608 674929 to arrange drop off – the more we collect the more money we raise.